Zwei Doamnelor rucsac MR13 -chill. Zwei Doamnelor rucsac MR13-nubuk green. Zwei Doamnelor rucsac MR13 -yellow. Meatfly Rucsac Basejumper 2016 Backpack D Black. Meatfly Rucsac Pioneer 3 Backpack D-Black. Meatfly Rucsac Pioneer 3 BackPack A-Heather Grey. Meatfly Rucsac Basejumper 4 Backpack F-Blossom Mint. Dakine Rucsac 365 Pack 21L Storm 8130085-S18. Meatfly Rucsac Basejumper 4 Backpack H-Numb Black. Meatfly Rucsac Basejumper 4 Backpack G-Blossom Pink. Zwei Doamnelor rucsac MR13 piatră. Zwei Doamnelor rucsac MR13 -olive. 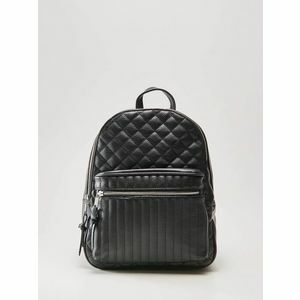 Converse Backpack Go Backpack Converse Black. Zwei Doamnelor rucsac MR13 -red.